« Children’s Book Week Special Offer! 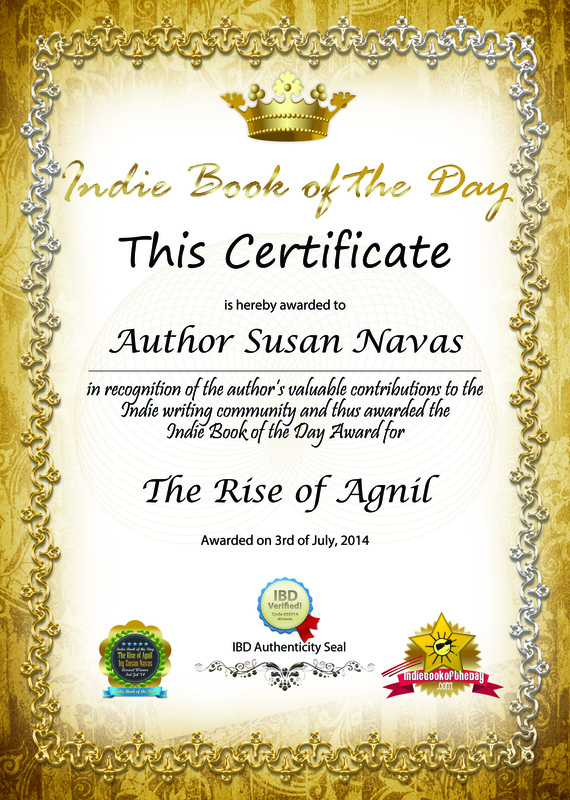 Tagged 3rd July 2014, Indie Book of the Day, The Rise of Agnil. Bookmark the permalink. 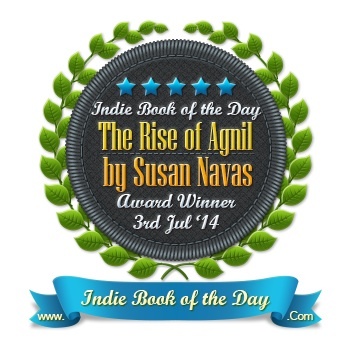 Congratulations Susan, it’s well deserved! Thanks, Sandra! It was a real surprise!